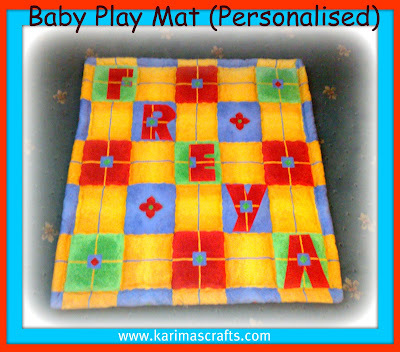 The photograph opposite shows a baby play mat I made as a gift for my cousin's new baby, 'Freya'. My cousin's wife had just had a baby and I wanted a unique gift, so decided to make one. It was a lot harder than I had anticipated, as I had never made one of these before. 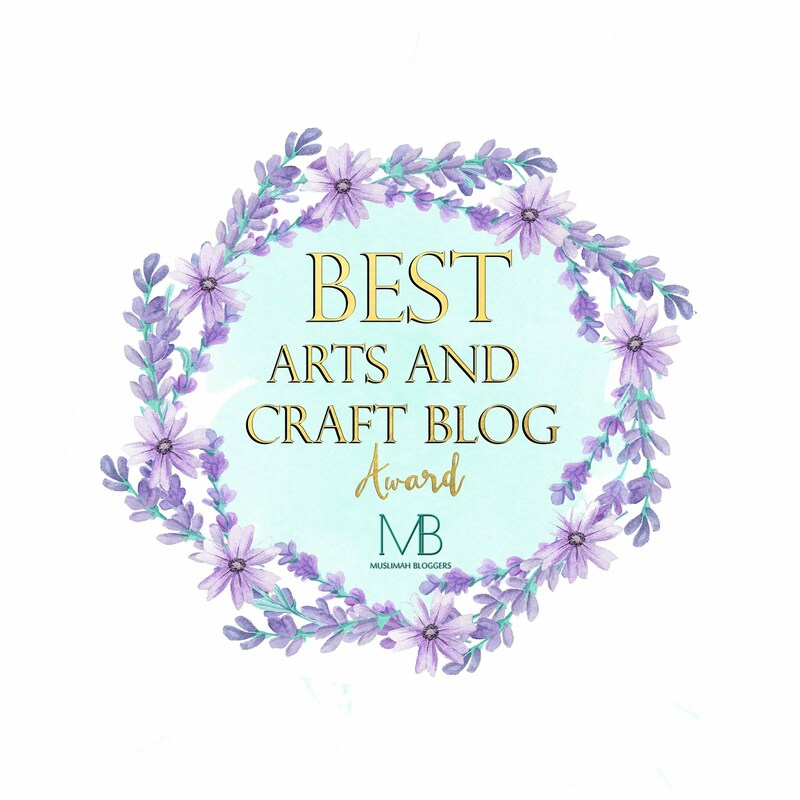 I did learn from my errors and if I made another one, I would do it slightly different so it wouldn’t be as time consuming. 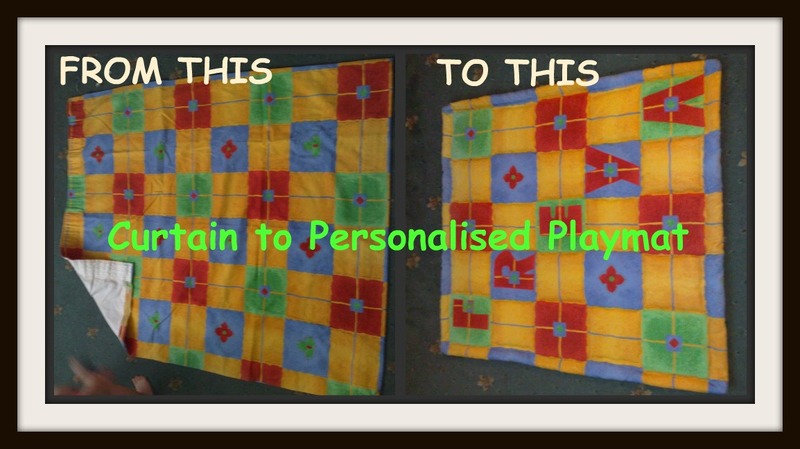 I used a curtain which already had the printed blocks in the design which made it easier, so I was upcycling again. I then used the matching spare material to cut out appliquéd letters spelling the child’s name. 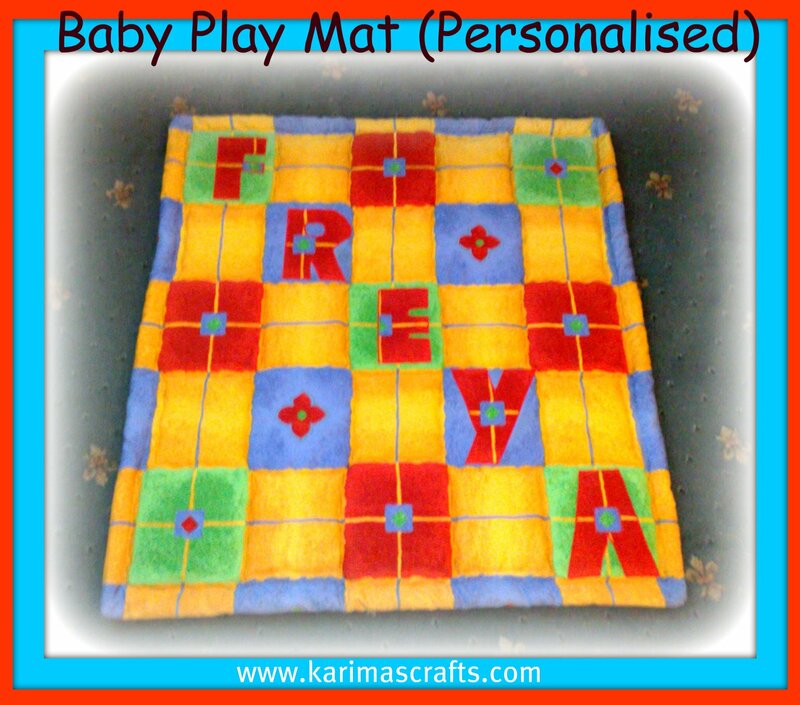 I used wadding to pad this mat and used a patterned material for the bottom of the mat. To make the letters I simply traced these from printed pages I copied from the internet. 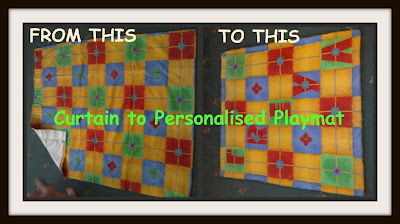 I then sewed a border around the mat (This is the part I would change, it was a nightmare!). I was however really pleased with the end result, considering it was the first time I had made one of these. The photograph below shows the before and after photos of the mat.